Beautiful two story level home located in Corona near McKinley Shopping Center and Eatery. This beautiful home features 4 bedrooms and 2.5 bathrooms with a two-level floor plan, plus a Formal Living area, Dining Area, and Family Room. The kitchen, dining and family room is an open floor plan, so now you have the opportunity to relax and spend that quality time with family and friends. Home also offers New Slate Tile, New Carpet, New Painting throughout the house, Updated Bathrooms with new flooring, New Appliances in kitchen, New Granite Countertops and the kitchen has lots of cabinet space and New Recessed Lighting as well. Private Backyard with a New Wood Deck and Fresh Sod with low maintenance backyard and a Gazebo. Very low HOA fee and the Laundry area located in the garage. 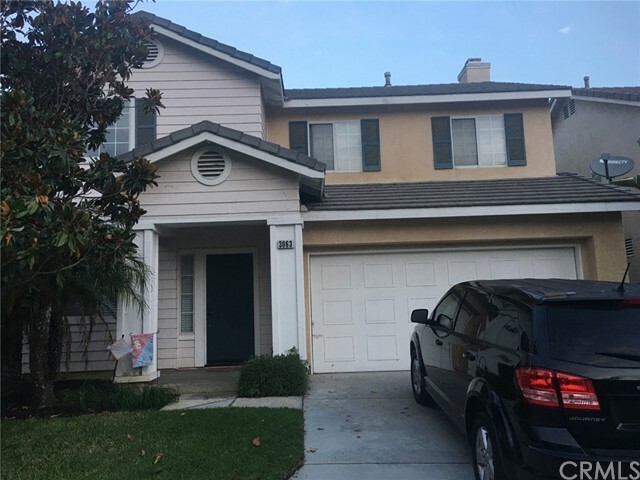 The home is conveniently located near the 91, 15 freeways and moments from the 77, 241 and 261 toll Roads.